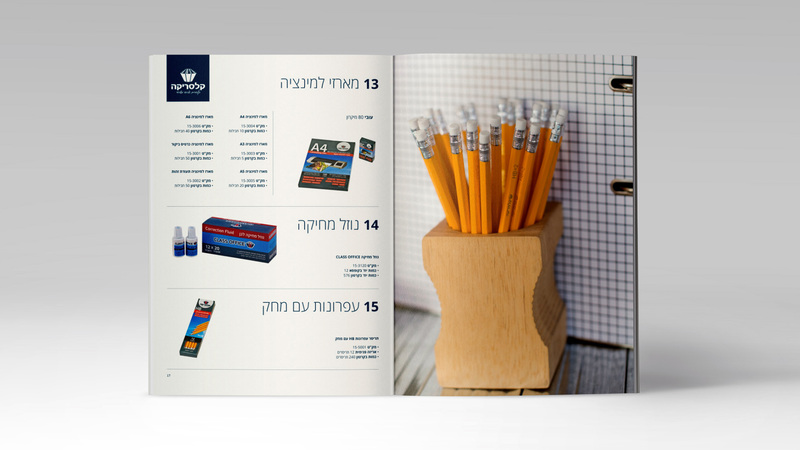 Catalogue design & art direction for Classerica’s Class Office line. 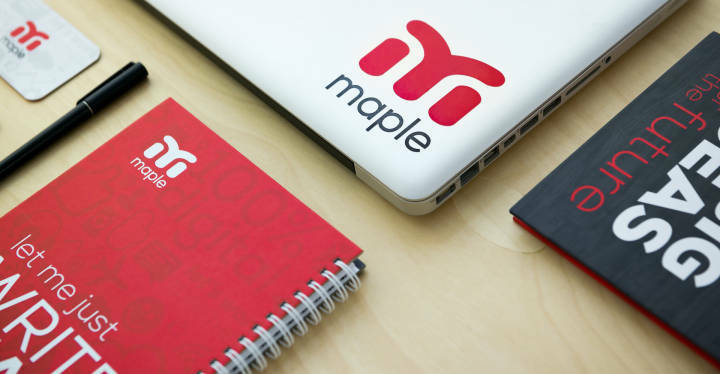 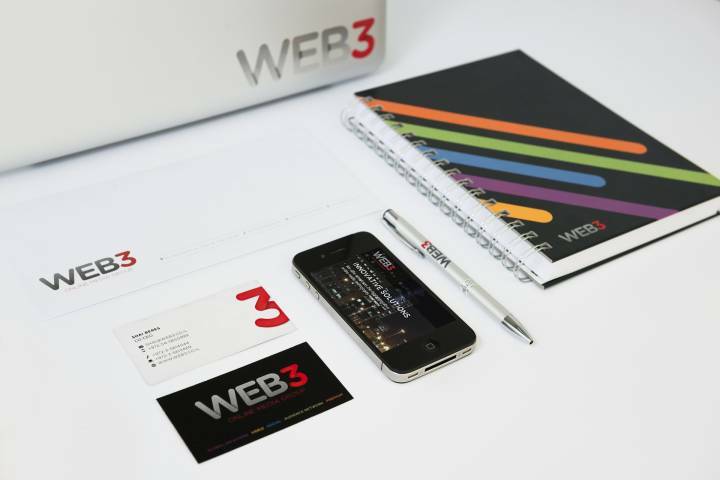 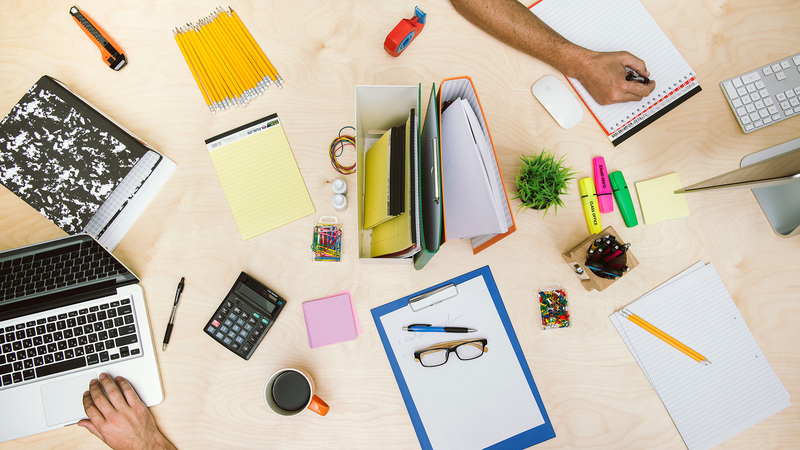 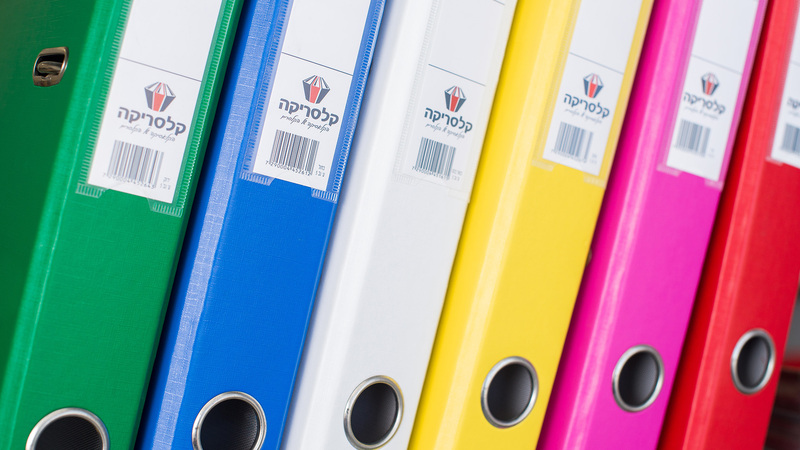 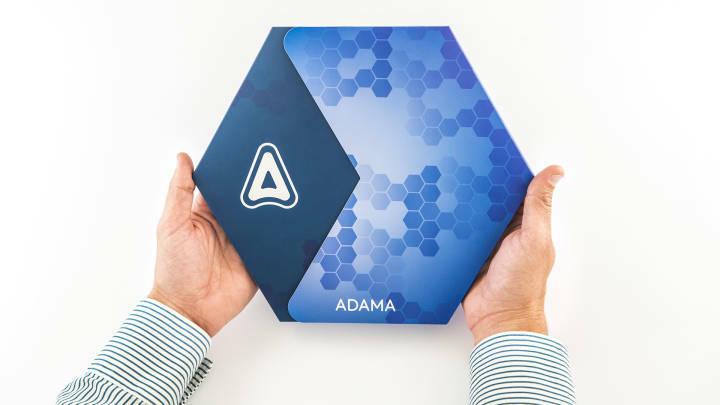 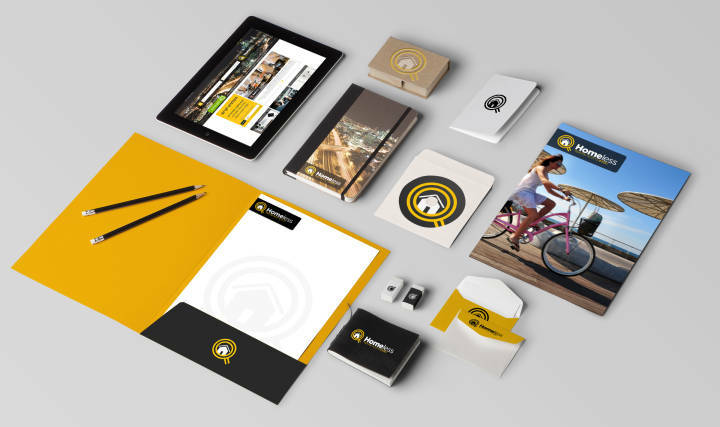 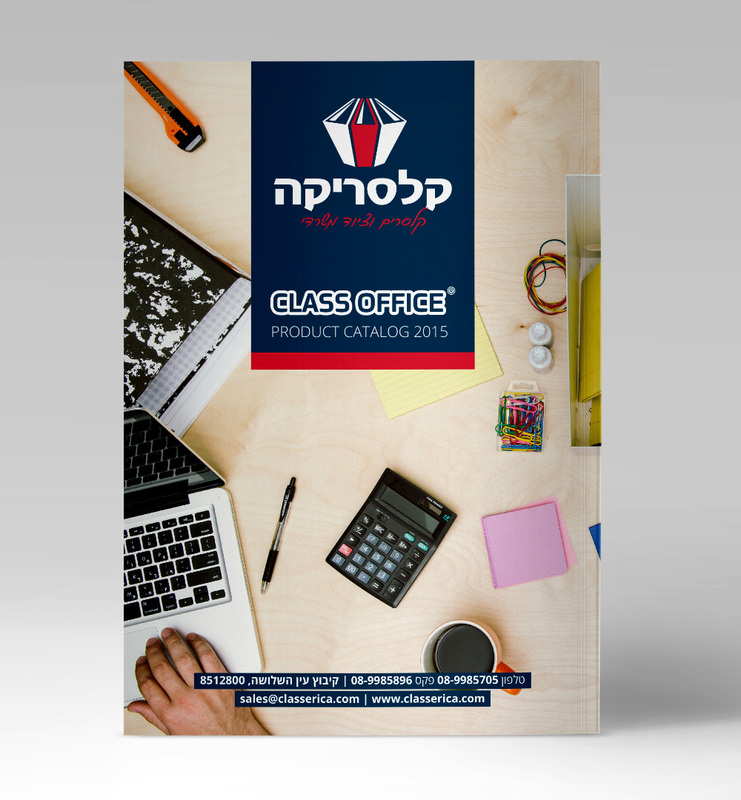 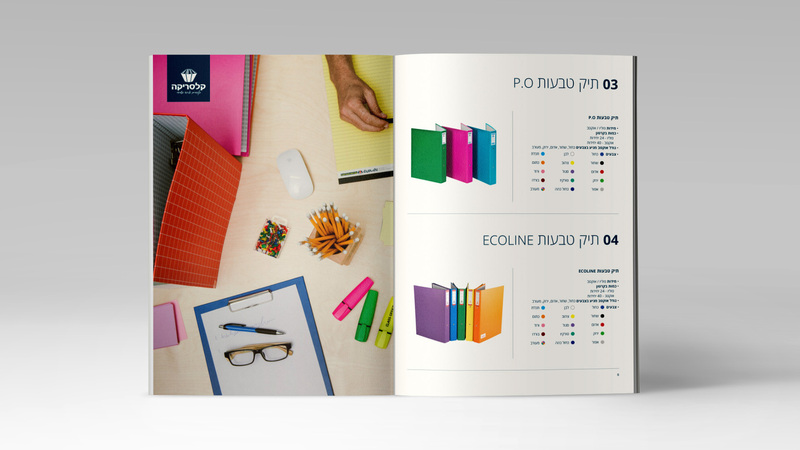 Classerica, one of Israel’s top office suppliers, needed to upgrade its brand, starting with the company’s giveaways and catalogue. 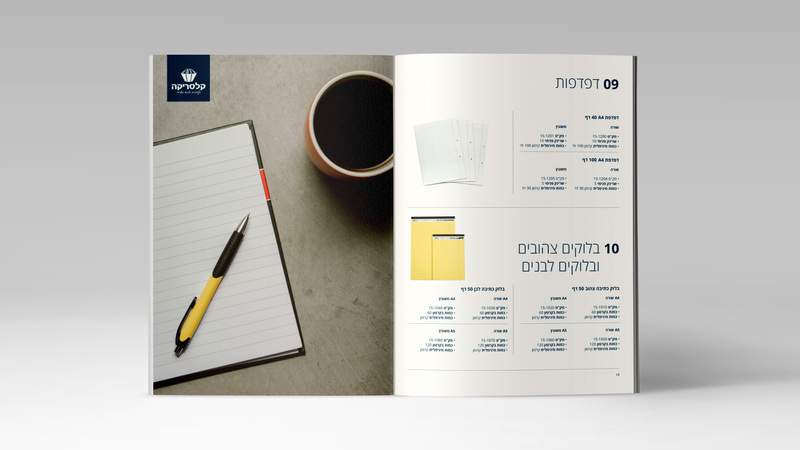 For us, this meant turning a six-page catalogue into a beautiful 32-page booklet, including new pack shots, typographical work and atmosphere photos.